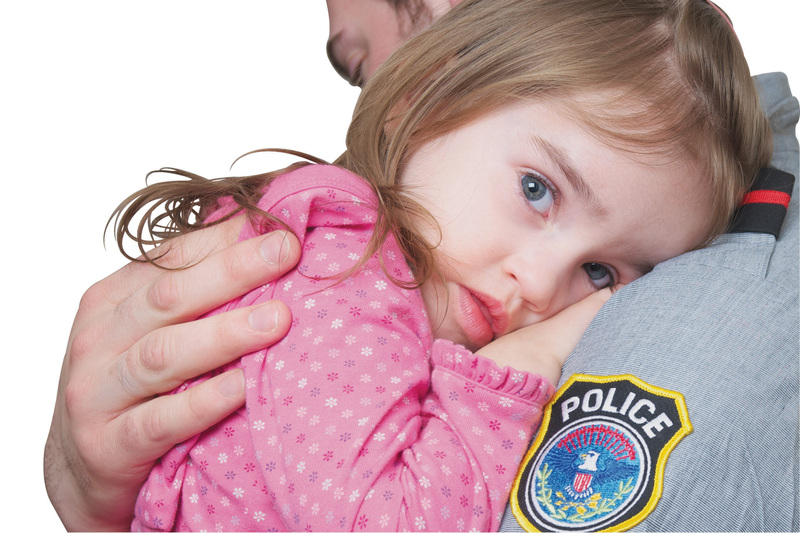 Do You Know What to Do if You Observe Child Abuse in Public? It’s not easy to see a child being verbally or physically abused in public. We may want to step in to help. We may turn away and try to ignore it. What should we do? • First of All… don’t physically intervene! This type of action never works out well. Employ words, not physical actions. Negative words will only increase the adult’s stress levels. Your job is to lessen the stress, not increase it. Call the police if the situation is dangerous. Or alert the Store’s Security Officer. If you need tips on How to React to Disclosed Child Abuse, please click this link.